Love the view…and the tiny, narrow road! 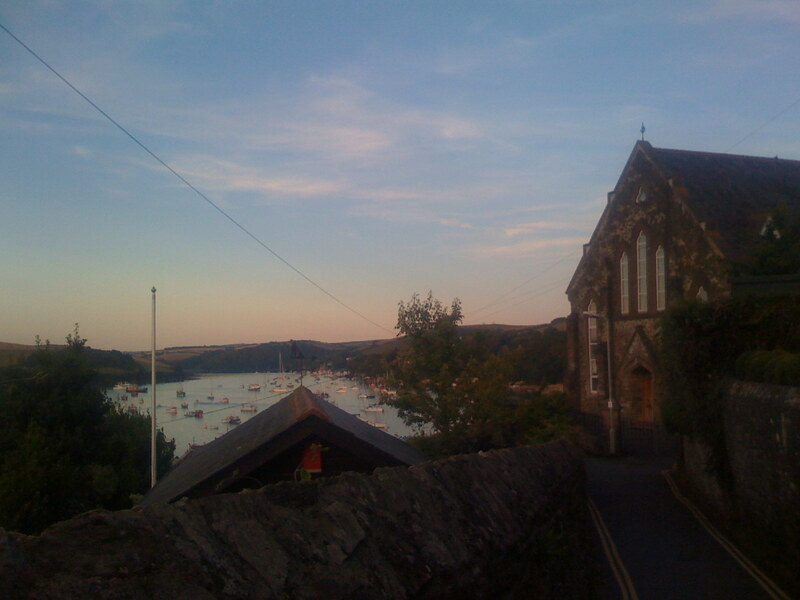 From a summer trip to either Cornwall or Devon, I can’t remember which – I also can’t remember what town we were in. This is the one vacation I just have no memory of. Isn’t it weird?